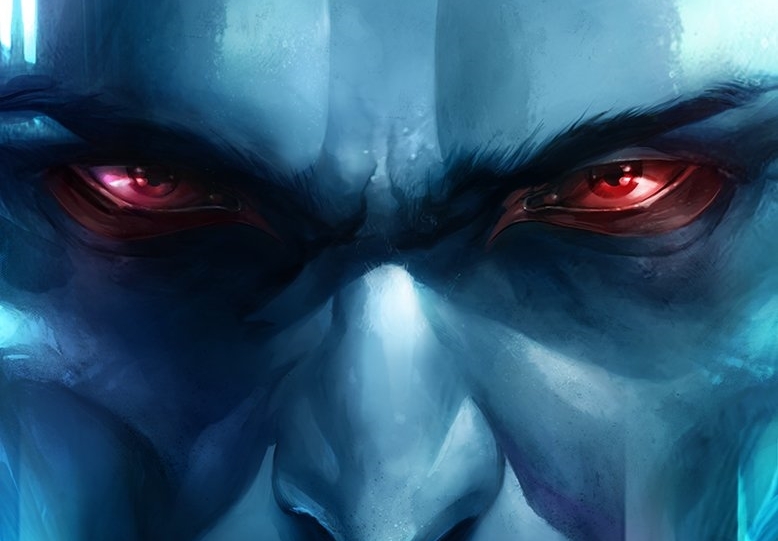 Just announced at the Star Wars publishing panel as San Diego Comic Con: Marvel comics will finally be bringing the infamous Grand Admiral Thrawn to Star Wars canon comics! Just moments ago the panelists revealed that Marvel will be adapting the recently released Star Wars: Thrawn novel into a comic mini-series that's slated for release in February of 2018. The series will be written by Jody Houser and edited by Heather Antos‏, with art by Luke Ross. Keep it here on the SWU for more updates from SDCC!